Homemade burgers are so easy to make and the taste can’t be beat! 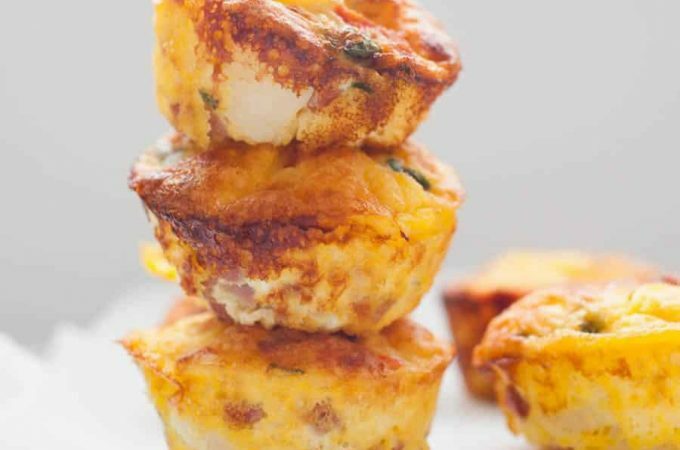 This quick recipe is perfect for dinner on the table in under 30 minutes. 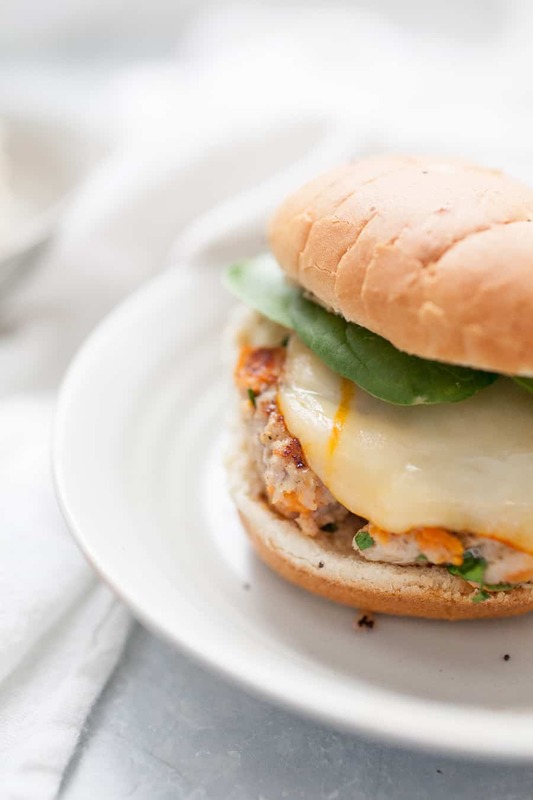 These homemade sweet potato turkey burgers are made with spinach, sweet potatoes, ground turkey, and spices and topped with cheese on an onion bun. It’s such a simple burger but packed full of flavor! We love making homemade burgers. It’s pretty rare that we will buy premade hamburger patties from the store, we almost always like to make them from scratch. Turkey burgers in particular are a fave of ours! One night we knew we were going to make burgers but my husband asked how we could make them a little different. 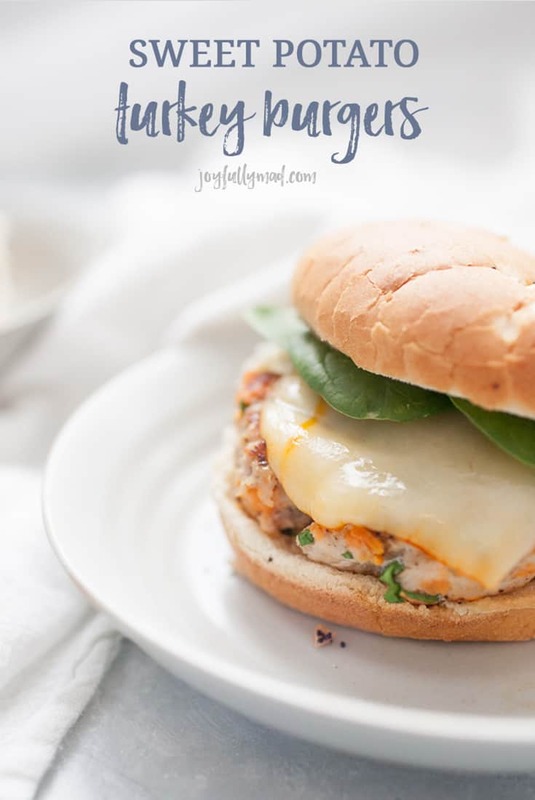 I began googling turkey burgers to find a recipe that looked good and we stumbled across a sweet potato turkey burger. I skimmed the recipe to see what the ingredients were and then improvised from there. 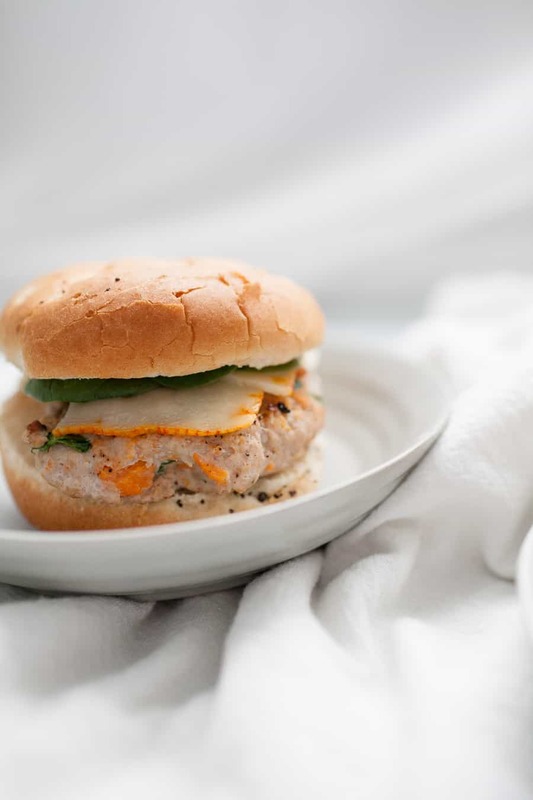 We’ve made those sweet potato turkey burgers so many times now I can’t even count. But we love them for a handful of reasons. First of all, turkey burgers are just a bit healthier than regular burgers, but still have so much flavor. 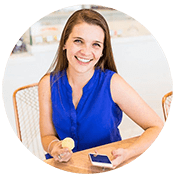 Second of all, we looove the taste of sweet potatoes, but my husband doesn’t always love the texture of them if we roast them or make baked sweet potatoes. Hidden veggies. 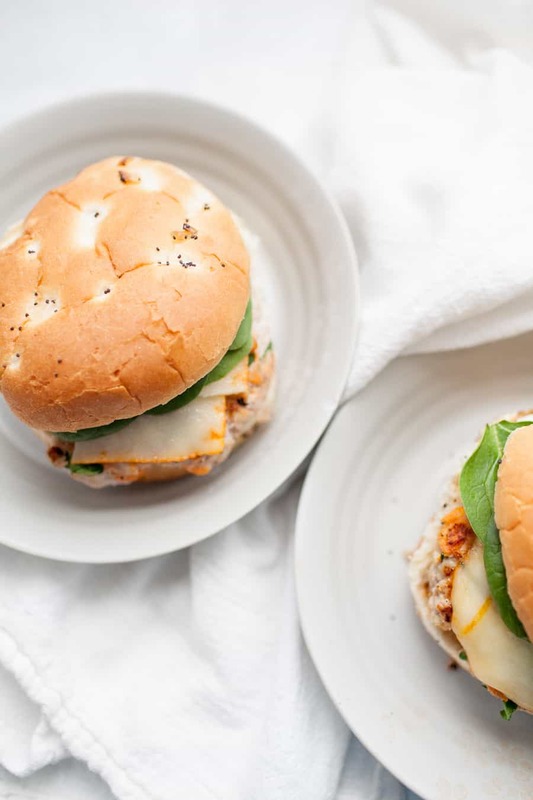 This burger recipe is the perfect way to sneak in some vegetables for anyone in your family who has that ew factor with anything green. This burger recipe has spinach and sweet potato in it, so the flavor and health factors are both there! 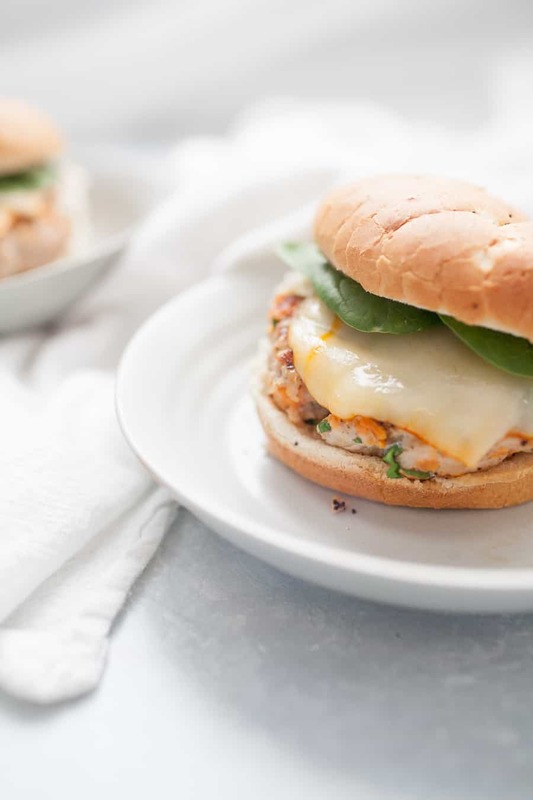 Last but certainly not least, these homemade turkey burgers can be prepped and made in under 30 minutes. 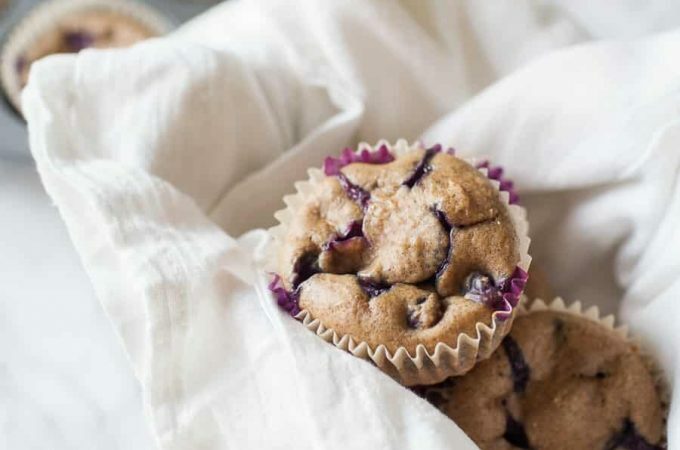 And let’s be honest, we all need some of those kinds of recipes that we can rely on! One of the things I’ve found with cooking burgers is that you have to have some kind of “glue” to hold together the patty. A lot of the times, that glue is eggs, but with this recipe, the cooked sweet potato does the trick! You can top this burger with your usual preferred condiments. 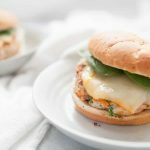 Adding avocado to this homemade turkey burger is by far my favorite way to have them! electric skillet or even grill them! 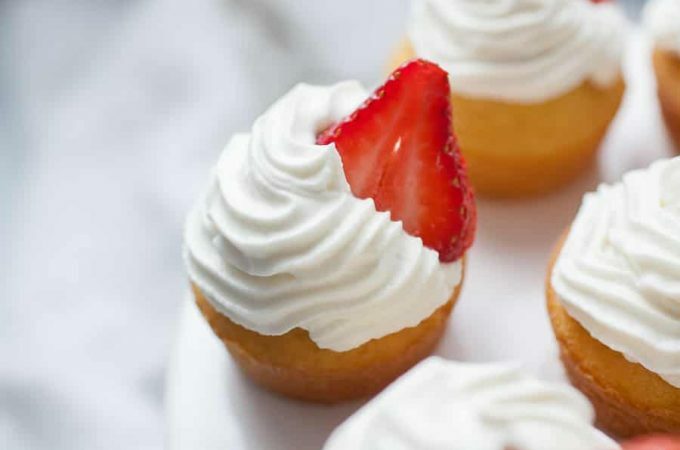 If you are thinking about making this recipe or if you do, I’d love to know! Leave a rating and comment below. Poke sweet potato with a fork in multiple places. Cook sweet potato in microwave for 5-8 minutes, until fork easily pierces through skin. Allow sweet potato to cool for 3-4 minutes. Cut into potato skin and use a fork or spoon to get the cooked sweet potato out of the skin. 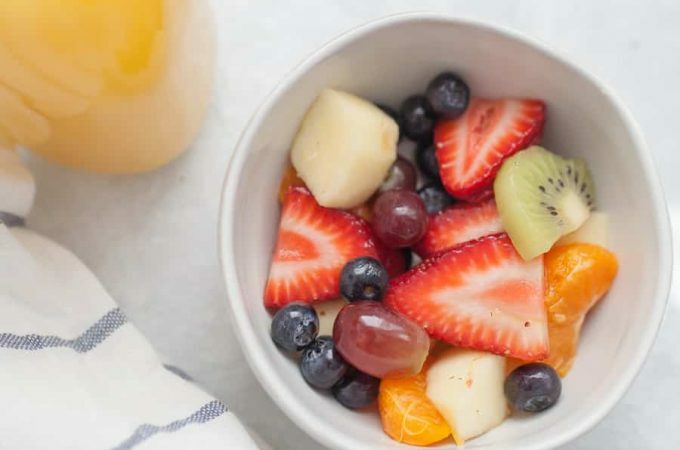 Place into medium size bowl and combine with remaining ingredients. Form 6 patties that are roughly the same diameter as your hamburger buns. Patties should be about an inch thick. Place onto a plate. Heat grill pan, skillet or grill to medium heat. Cook turkey patties for 3-4 minutes on each side (adding a slice of cheese on each patty for last minute) , until internal temperature reaches 165 degrees. Serve on onion bun and add desired condiments!